Chargebacks, also known more specifically as friendly fraud, is becoming more and more of an issue for merchants these days. If you have experienced a chargeback firsthand, then you know the toll it takes on your business. Here is some helpful information to understand chargebacks and establish a protocol for your business. First of all, what is a chargeback and what is the proper protocol a customer should take? A chargeback is when a dissatisfied customer contacts their credit card company to reverse a purchase they are unhappy with. The Fair Credit Billing Act says consumers can contest a charge within 60 days of the billing statement. In theory, the proper protocol for a customer should be to contact the merchant first and let them know they are dissatisfied and request a refund. However, this doesn’t always happen and if the merchant denies this request the customer can then contact the credit card issuer to file a chargeback. The funds will temporarily be withheld from the merchants account and deposited back into the customer’s account pending resolution. The issuing bank will investigate the dispute. If the issuer deems the dispute invalid, the chargeback request is denied. How Do Chargebacks Impact Your Business? First of all, every chargeback takes money from your pocket. Not only do you have to pay the customer back, but you, the merchant, is also on the hook for chargeback fees which can vary from $20 to upwards of $100 each. Internet sales usually have higher fees associated with them. Chargebacks can also affect business credit. For a business, having many chargebacks could affect the amount of processing fees and even influence their capability of accepting credit cards. The average chargeback rate is about 1%, that is, for every 100 sales 1 of them will issue a chargeback. If your business falls into that percentage don’t breathe a sigh of relief yet. 1% is usually the maximum allowed by the big credit card companies and anything higher could result in termination of your merchant account. If your account is terminated by the credit company it will be much harder to open a new merchant account to process through. It's more difficult for a business to sort through a chargeback report than if the consumer simply called and requested a refund. A chargeback will affect the merchant and only the merchant. Take the proper steps to limit their occurrence and the additional expense to business. How to Prevent a Chargeback? Unfortunately, chargebacks cannot be prevented if you are accepting credit cards. You can however take the necessary steps to minimize the occurrence and have the proper paper trail to provide as evidence during the investigation. It is recommended that your businesses policies are made very clear on the receipt your customers sign. If you are shipping an item make sure to ship it via a tracked method and maintain documentation of the delivery. Consider sending out satisfaction surveys or emails to get your customers feedback on their purchase. Following up with the customer by email rather than phone allows for you to maintain the conversation for future records. Another option you have is to discourage the use of credit card sales all together. A chargeback cannot be done on cash or debit sales. You can consider charging a fee for credit card use or a discount for cash transactions. If you have an online store be wary of frequent sales from outside the county. Frauds and scams online are continuously developing; it makes it is very difficult to spot suspicious tactics and criminal fraud. Also sales that are for a large quantity of an item can also be a red flag and should be monitored more closely. Unfortunately, as long as your business is accepting credit cards it will be at risk for all types of chargebacks and fraud. With the growing amount of consumers using credit cards each year it makes it nearly impossible to decline credit card transactions. 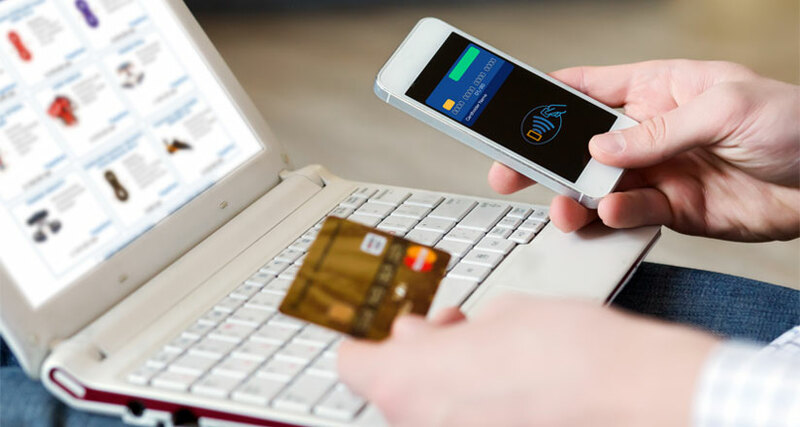 By knowing what to do to minimize the occurrence of chargebacks and having the proper protocol and paper trail established, you should be able to better protect your business.